Kin Jay (Vegetarian Food): Tofu Dumplings is Called Ka Noom Jeeb Vegetarian Food. Tofu Dumplings is Called Ka Noom Jeeb Vegetarian Food. 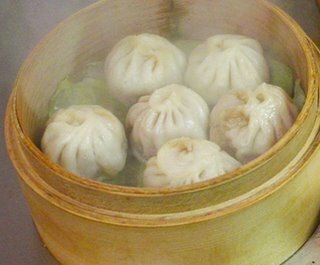 A vegetarian dumpling with tofu, This menu is Chinese vegetarian food and famous is China. You can cooking at home very easy. Enjoy your cooking for Tofu Dumplings vegetarian food.